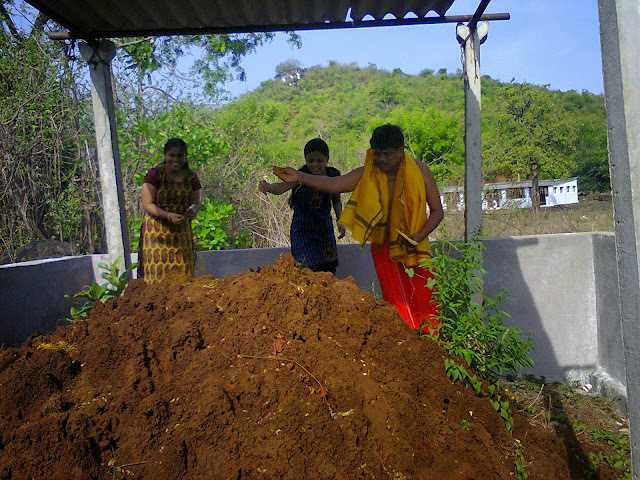 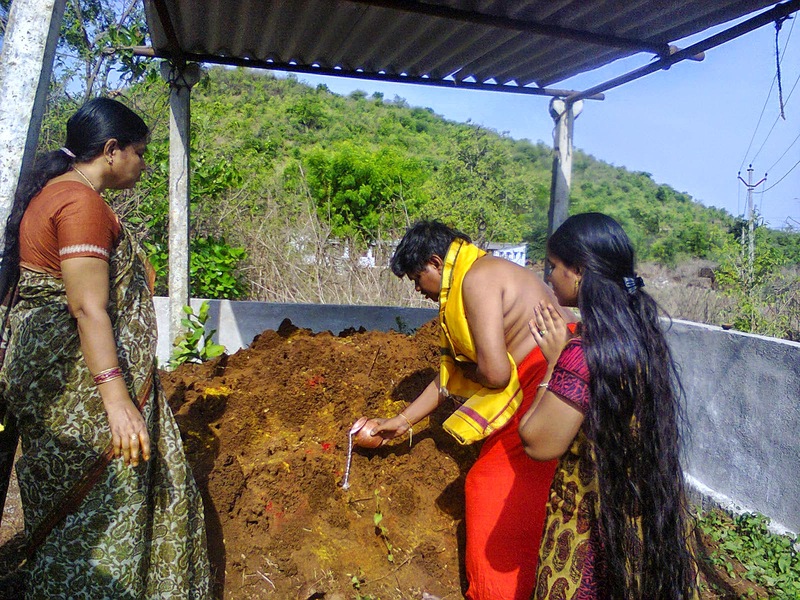 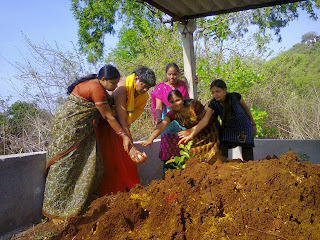 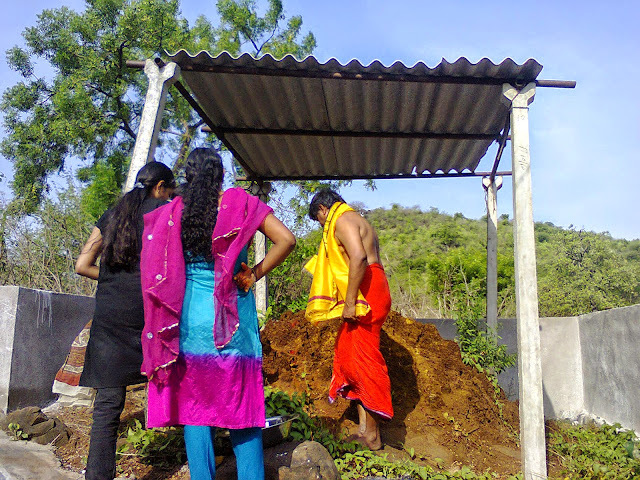 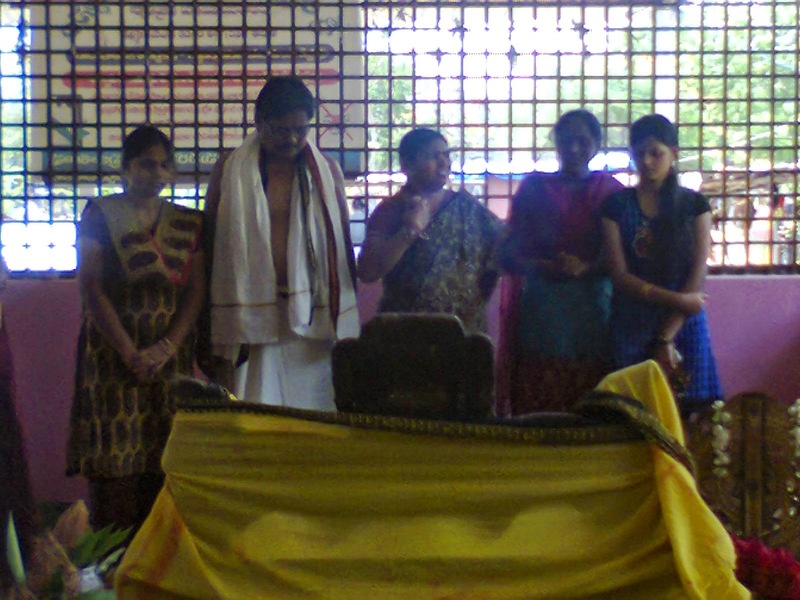 Manavu and his family members onVASANTA PANCHAMI DAY I.E 29-05- 2013, performing "Naga Puja" at Nagendra swamy putta, near S.S.M. 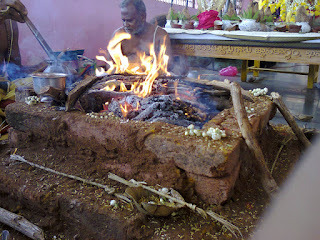 Ashramam. 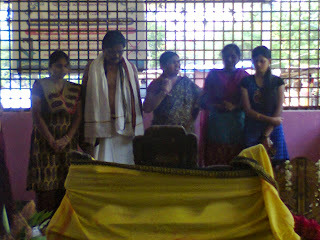 Manavu, and his daughters offering prayers to "Nagendra Swamy" by making pradakshinas around the "Naga putta". Manavu, and his Family offering milk to "NAGA RAJA" at 9.00 A.m at Nagendra swamy putta, near S.S.M. Ashramam. 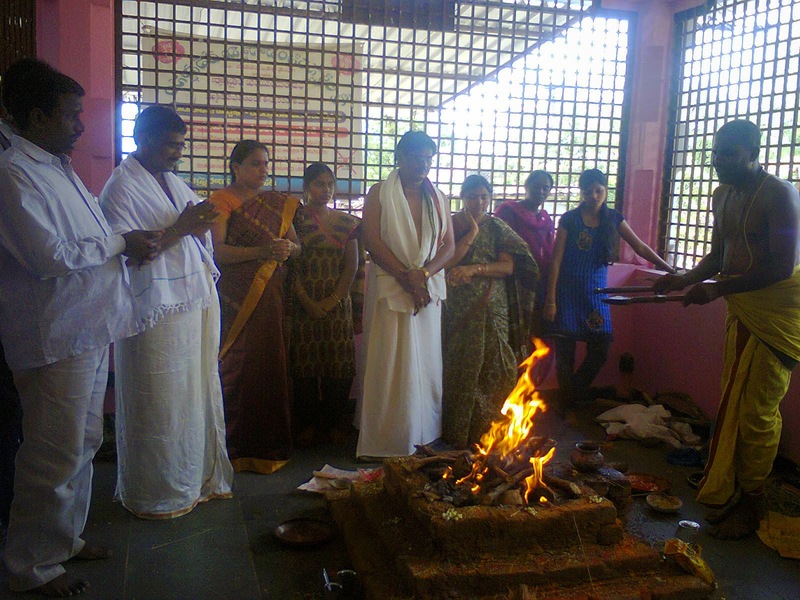 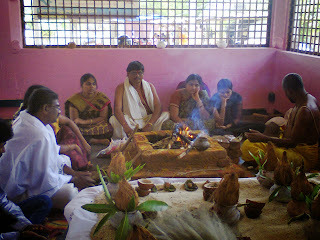 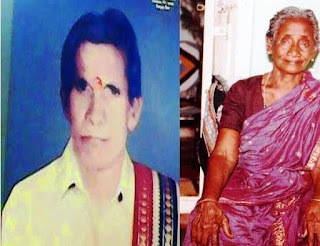 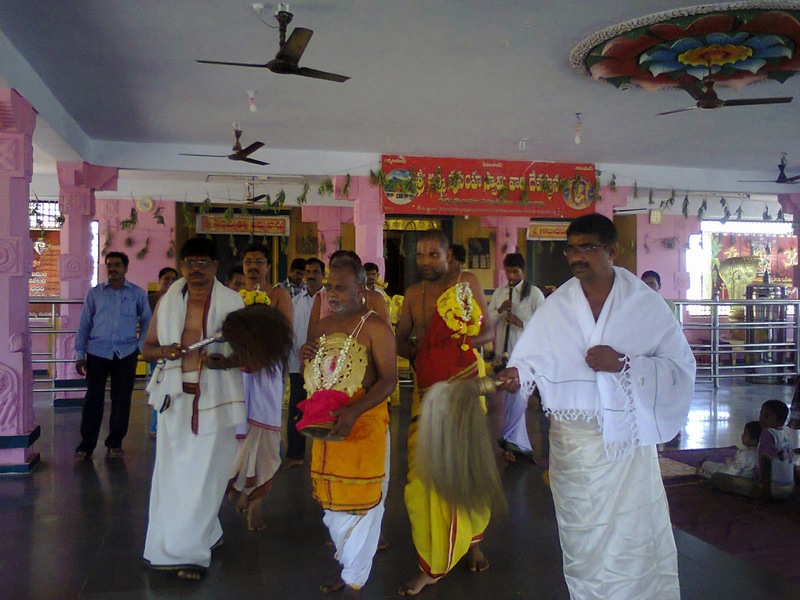 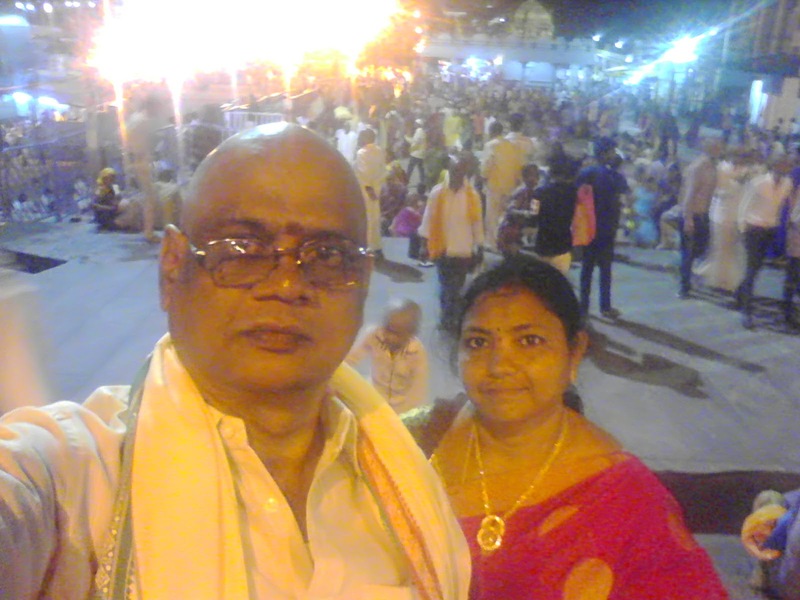 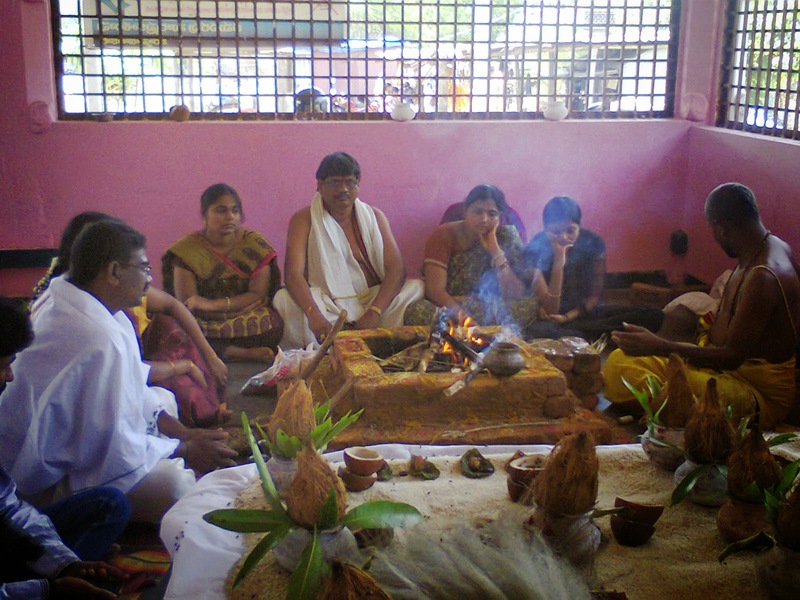 Founder Trustee Manavu as Yajamani, conducting Homam, along with his Family members & devotee Talluri chalapati Rao along with his wife participating in Homam (Holy ritual Fire ), at Sri lakshmi Narasimha Swamy Temple, Garlavoddu on 29-05-2013 at about 11.oo a .m.,while Sri Ramacharyulu acting as "Yagnika"
Yagnika Sri Rama charyulu, and his assistant while cotinuing said Homam (before miracle moment)..
After miracle, the Manavu Family members, talluri chalapati rao and his wife, Temple E.O. 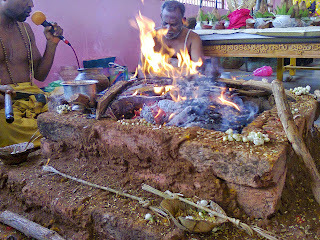 B.Surya prakash Rao,ofering prayers to Yagna Bagavan while yagnika chanting mantras. 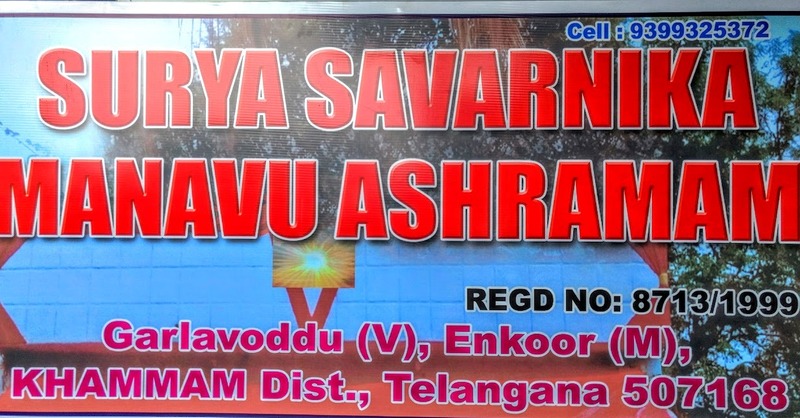 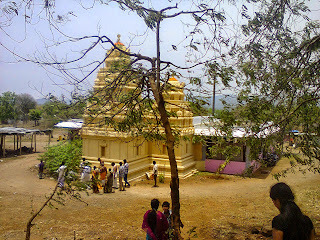 Sri Lakshmi Narasimha Swamy Temple Garlavoddu,(v), Enkoor(M), Khammam Dist. Front view. 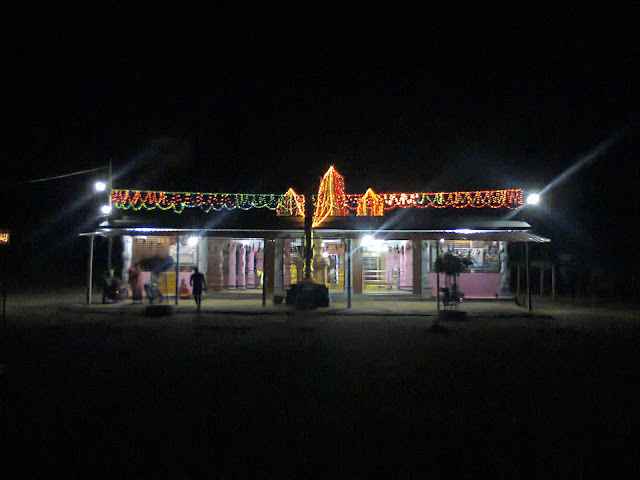 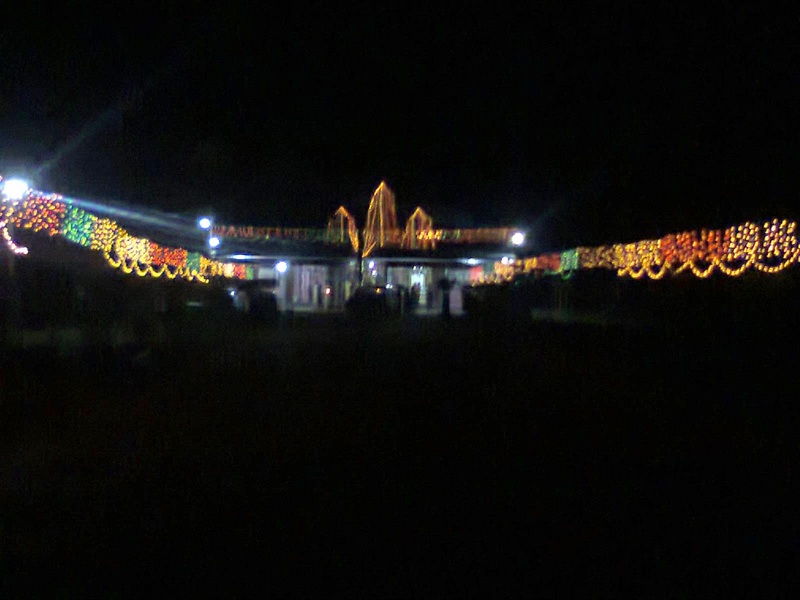 Sri Lakshmi Narasimha Swamy Temple Garlavoddu,(v), Enkoor(M), Khammam Dist.at night view. 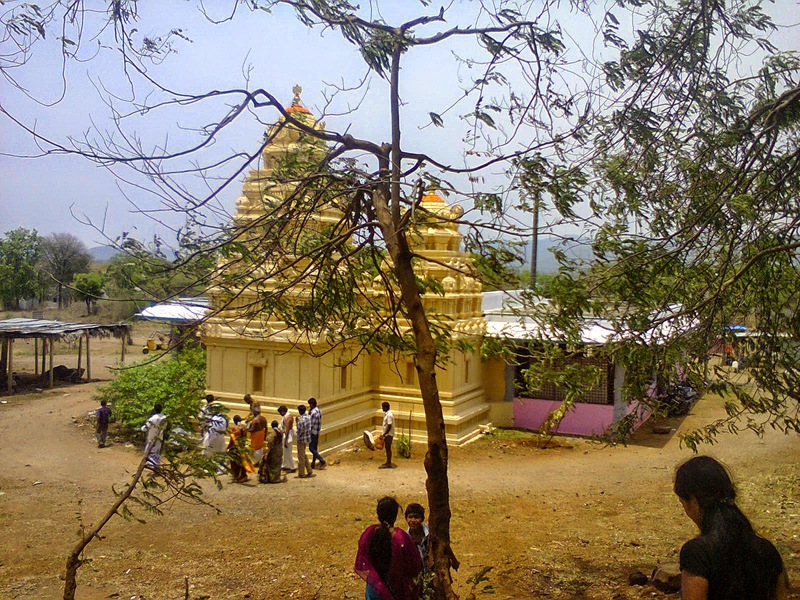 Amazing Sri Lakshmi Narasimha Swamy Temple Garlavoddu,(v), Enkoor(M), Khammam Dist. 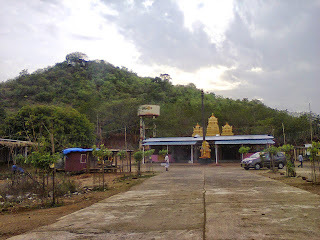 where miracle happened. clear Image of Sri Nagendra Swamy In YagnaM JAI NAGENDRAAYA NAMAHA!